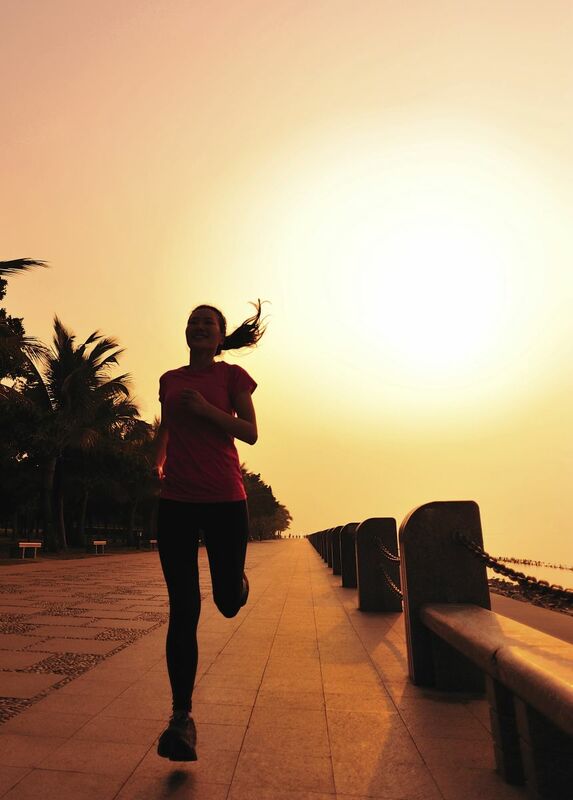 There’s no question that running is an incredible exercise for both your mind and your body. However, running can be pretty tough on your body. Here are some running recovery tips that will help you prepare for and recover from your run. Eat light and healthy. Try something that your body can quickly absorb. Bananas, a spoonful of peanut butter or dried fruit are all good options. Hydrate! It is crucial to drink fluids, specifically water, to avoid any dehydration during your run. If you are on a run that’s longer than 10k you might bring water along. Hydration will help you avoid leg cramps. Don’t over stretch. I know, it seems funny, but gentle stretches and exercises are easier on your cold muscles than intense stretching. Try ankle rolls, hip rotations, and knee circles to stretch. You’ll want to make sure to cool down after each run. Try a 3 to 5-minute jog, followed by intense stretching. This helps flush out the lactic acid in your legs. It is good to take a warm bath or soak in a hot tub after a run. If you can’t find a bath or a hot tub, try taking a warm shower. This will help relax your muscles back to their regular shape. “Leg drains” will drain the blood from your legs so that fresh blood can be pumped, improving circulation. If you are unfamiliar with leg drains — simply lay down on the floor and place your legs vertically on a wall for 3 or 4 minutes. Taking advantage of regular therapeutic massages from Elements Massage™ can also help improve your recovery as well as improve your running. Massage helps improve circulation, elongate muscles and relieve muscle tightness, ultimately helping your overall health and wellness and improving your performance. Contact your local Elements Massage™ studio or visit www.elementsmassage.com to start improving your running recovery.